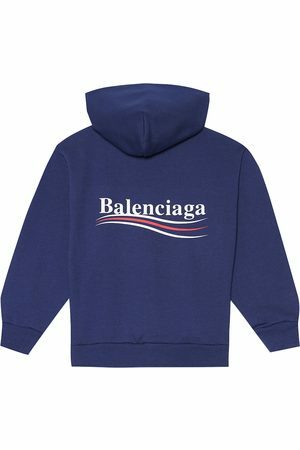 One of the most desirable luxury brands today, you will have spotted Balenciaga on your insta-feed. A brand which loves bold decisions, you will often find the creative team have capitalized on branding, logomania and some punchy color schemes. 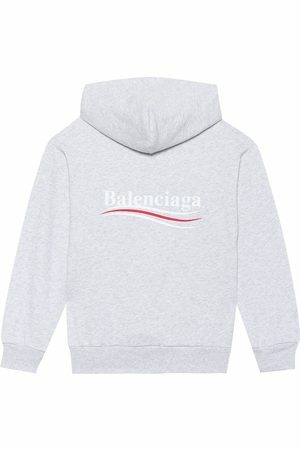 Find 442 Balenciaga products from 12 shops on SALE at Fashiola.com. 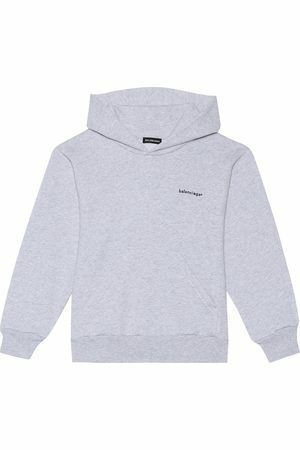 Get up to 80% off on Balenciaga products!